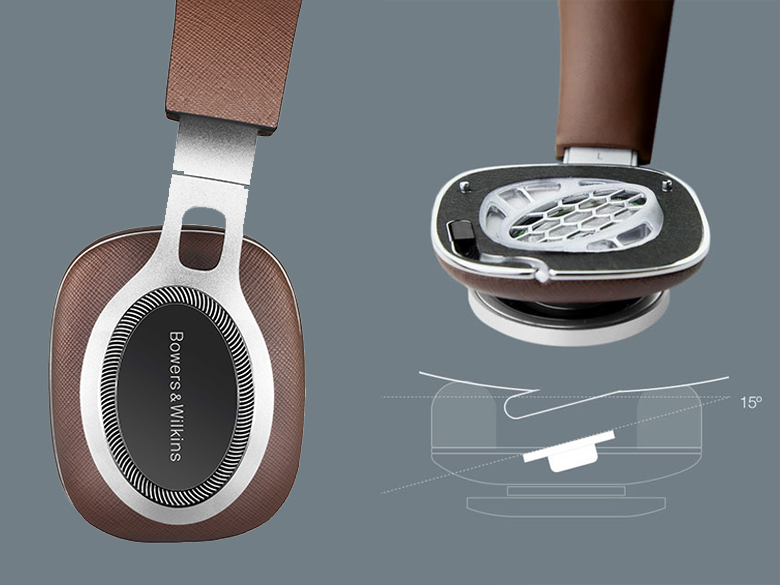 Conceived to celebrate Bowers and Wilkins (B&W) 50th anniversary, the Bowers and Wilkins P9 Signature is a flagship where no expense is spared when designing the headphones. Taking on-board what the company have learnt since the launch of the B&W P5 in 2009, the P9 Signature oozes with class with every part custom made and built from scratch. 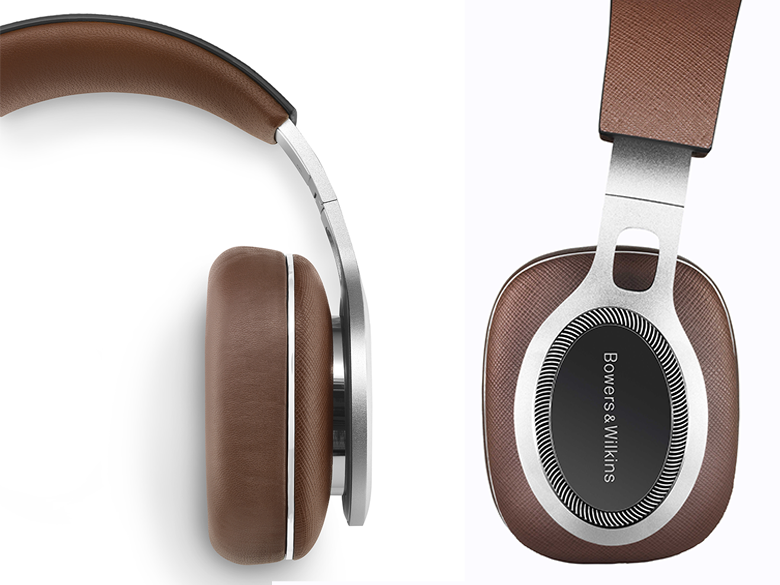 Unboxing the P9 Signature, B&W has opted for Italian Saffiano leather on the outer ear cups and headband, alongside a softer and supple variant on the ear pads and headband cushion, all in a retro brown, reminiscing vintage Hi-Fi of the ’70s. Like the P7, the ear pads are magnetically attached, allowing for easy replacement as well as easy access to the cable port on the left ear cup. The matte-finished headband and aluminium arms feature a minimalist design, which cleverly decoupled from each ear cup, preventing unwanted vibration from distorting the sound while also offering the very best in comfort. A design trait in terms of material choice and concept adapted from the company’s latest generation of 800 Series Diamond loudspeakers. I was truly enamoured by the quality and excellent workmanship of the P9 Signature even before I plug the headphones in for a listen. The P9 Signature exhibits a chic styling aligned with the rest of the P series, with the addition of design accents which provides the look and feel of a luxury device, fitting of the flagship. The use of premium materials featuring solid aluminium and fine leather though results in a hefty pair of headphones weighing in at 413g (0.91 lb). The P9 Signature is sensitive enough to work with a smartphone, the amount of power required to work the headphones is impressively low, making it capable of both home and portable listening as envisaged by Bowers & Wilkins. 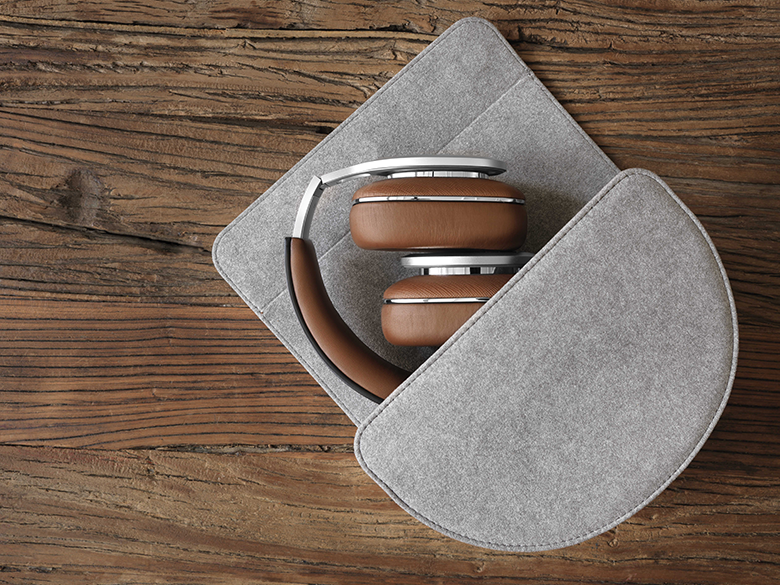 Accessories in the box included an Alcantara carrying case, a 4-foot cable, a 4-foot cable with 3-button remote, and an extra-long cable for home listening. Purposefully built for the P9 Signature, the 40mm nylon damped cone driver features a “custom suspension system”, allowing for freer driver movement and caters towards precision at higher frequencies and lower frequencies. The driver is housed in an acoustic enclosure crafted from composites and aluminium optimized using Finite Element Analysis. Angled at 15°, the P9 Signature features an innovative placement of the driver in the acoustic enclosure, which B&W claims is positioned to provide the wearer with a more natural listening experience of listening to a pair of stereo speakers rather than headphones, with a sense of imaging, depth and clarity that is truly breath-taking. Like a good pair of leather shoes, the headband and ear pads wear in over time making them really comfortable at the end of the two weeks I had with the review unit, this has allowed me to wear the P9 signature for hours without feeling uncomfortable. However, the P9 signature’s excessive clamping force meant the ear pads are clamped tightly on each side, coupled by the weight meant that you will not forget you are wearing them and is likely to be fatiguing for many. The P9 Signature is a pair of closed-back headphones which B&W claims provide precision at high frequencies and astonishing bass. For the purpose of this review, I have selected the High-Resolution Audio album Ænima (24-bit/96kHz FLAC) by American rock band Tool. Tool is a rock band that is heavy both musically and emotionally. Their second album, Ænima is Tool’s darkest and most dense album to date and gets better after repeated listens as it has several classic tracks. The instrumental parts are loaded with down-tuned guitars and bass that leads the way on every song. A fitting album to ascertain B&W’s claims on the P9 Signature. Track No.1 “Stinkfist” starts off with a strange ambience that eases us into the track. While the P9 Signature was able to deliver the track’s basic but sombre yet intricate drumming with precision and punch, it lacked solidity resulting in a diffused bass experience. The vibrant vocals of the track portrayed a lack of coherence between the midrange and the treble with a slight lack of dynamism on the micro level, it is very obvious that bass is very heavily emphasized, making it tough to hear the vocals. Track No.2 “Eulogy” is 8 minutes 28 seconds epic, with instruments layered on top of one another showcased the P9 Signature’s improved sound staging with better depth than the P7, the width was decent however still condensed. A pretty decent soundstage nevertheless. Track No.15 “Third Eye” is 13 minutes 47 seconds track that feature great trippy solos from guitarist Adam Jones and hammering wails from vocalist Maynard. The P9 Signature exhibits decent treble quality with good resolution details and accuracy with an absence of sibilance and no crude spikes to worry about, however, there was a lack of definition, contributing to a lack of realism and clarity. The P9 Signature sound signature is dark but smooth with its balance leaning more towards a slightly richer and prominent bass, while high in resolution, is lacking in definition and dynamism on the micro level. 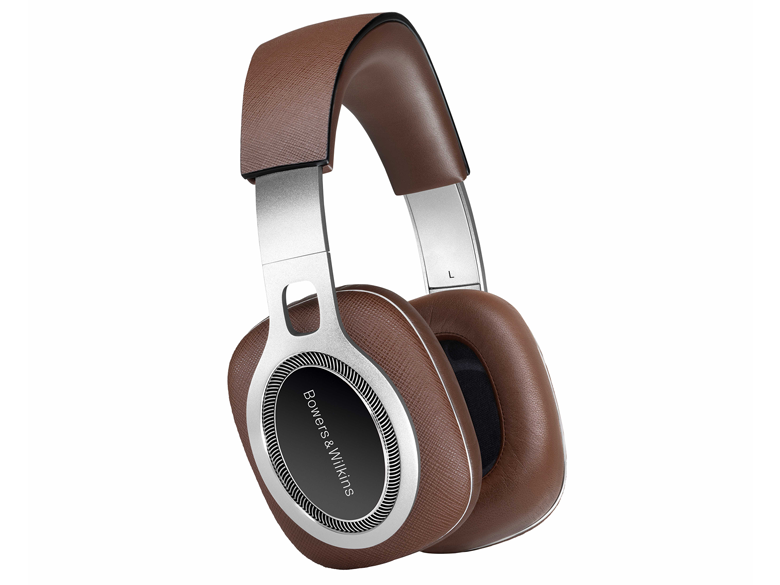 The Bowers and Wilkins P9 signature is an ambitious attempt by the company to bring the best sounding and most luxurious headphones to the market. At a first glance, the P9 Signature stands-out as an eye-candy with a build quality that is second to none. It, however, does need further improvements in the area of comfort and sound quality. The sound signature of the headphones is more suited for a market that is unlikely to pay SGD 1,280 (USD 899.99) while the audiophiles will all but assuredly choose a flatter sound resulting in some sort of an identity crisis for the P9 Signature. This review unit is provided by The Experts Group.